Opposition Leader Kamla Persad-Bissessar is urging National Security Minister Edmund Dillon to step down in the wake of fraud allegations levelled against him. Persad-Bissessar is also calling on the Prime Minister to fire Dillon if he doesn’t resign. The Opposition Leader made the call while addressing supporters during the United National Congress Monday Night Forum at the Las Lomas Government Primary School, Las Lomas. 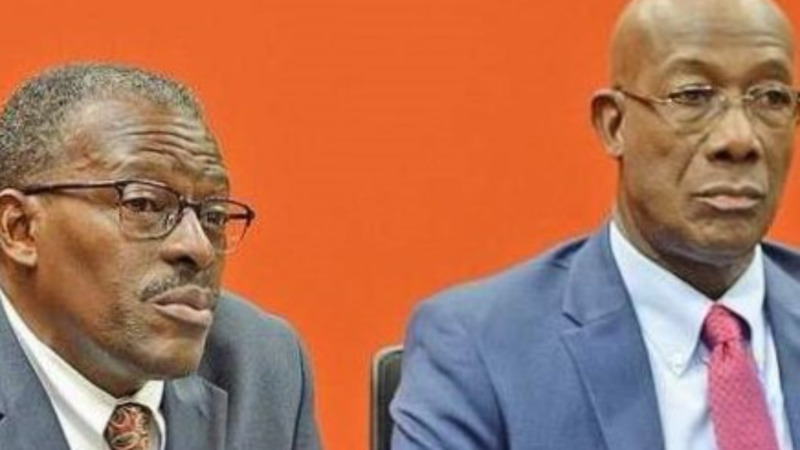 “Dillon pick up yuh bundle and go, resign! And if you do not resign, Prime Minister Rowley do your duty and fire Dillon now! He needs to go now before he damages Trinidad and Tobago further. 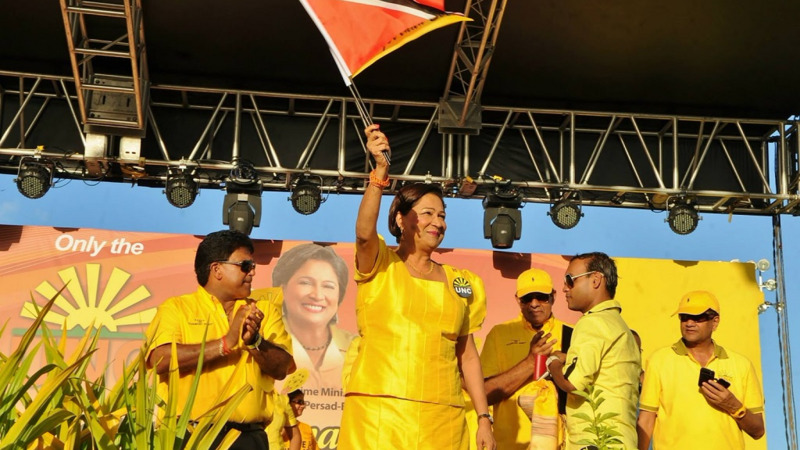 He clears his name, he comes back no problem, but right now it is too damaging to the people of Trinidad and Tobago,” Persad-Bissessar said. Dillon is facing a civil lawsuit in the United States for a questionable real estate transaction in the jurisdiction which involves allegations of elder financial abuse, exploitation and fraud. The National Security Minister has maintained his innocence in the matter, saying that he was not a fraudster and that the property in question was gifted to him by a family friend. However, the Opposition Leader said the allegations are exceedingly damaging to T&T. 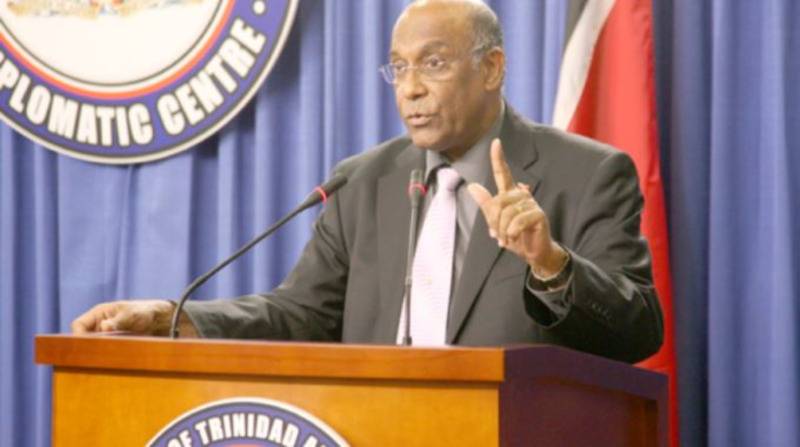 As such, Persad- Bissessar said the Prime Minister must not fail to act on this matter, adding it is not about the National Security Minister but the integrity of Trinidad and Tobago. This as the Opposition Leader noted that when she was Prime Minister she acted decisively on allegations made against several cabinet ministers to protect the government’s integrity. “There is a precedence. But this Prime Minister will not act. This Prime Minister does not have the testicular fortitude to act. I had no such thing but I knew when I had to act and I did act. I had to do it to protect the integrity of the government,” Persad Bissessar added. 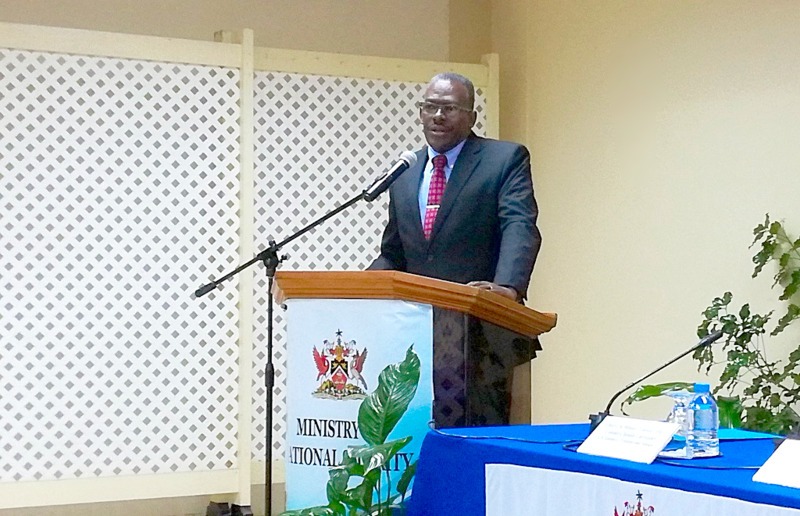 The Opposition Leader also questioned if taxpayers’ monies are being used to foot Dillon’s travels bills and lawyer’s fees as it relates to his private court matter. She also demanded answers as to who is his lawyer and as to how long the Prime Minister knew of the court matter.